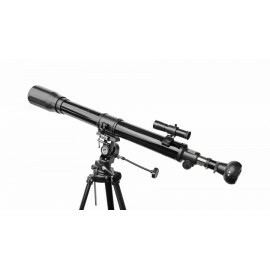 Observing the night sky through the BRESSER Lyra telescope like Galilieo Galilei or Joseph von Fraunhofer centuries ago is a very special experience. 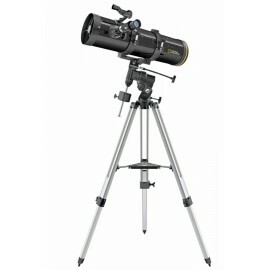 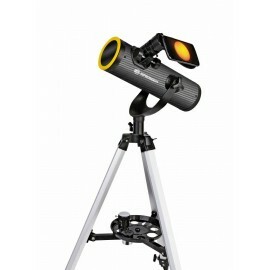 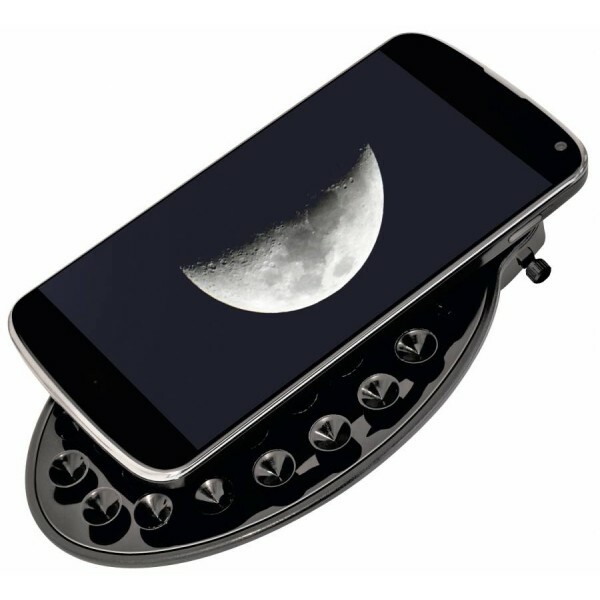 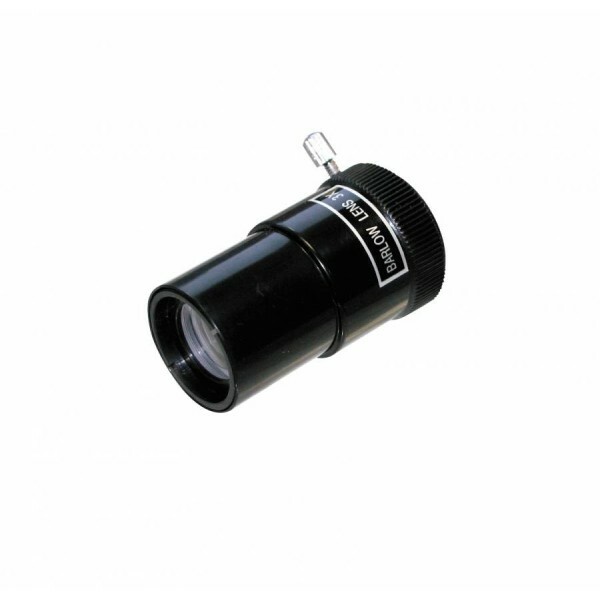 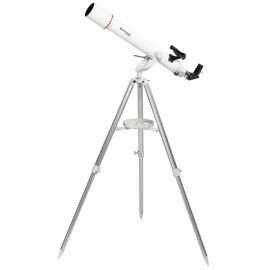 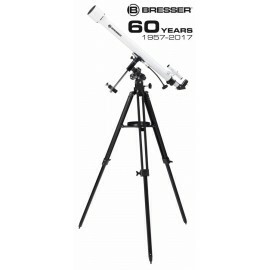 Gaze at the craters of the moon or detect the rings of Saturn with your BRESSER Lyra. 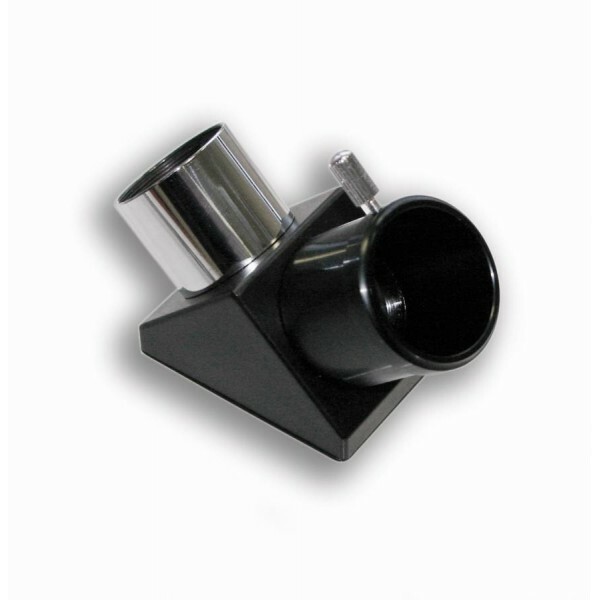 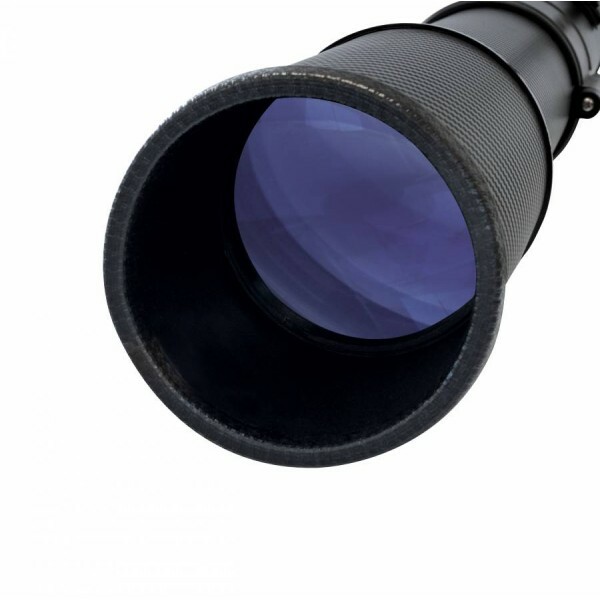 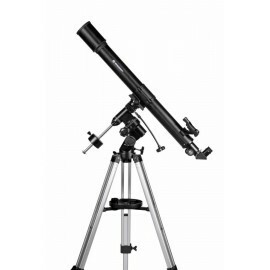 The telescope is equipped with an equatorial mount and provides exquisite views onto the surface of earth's neighbour, the moon. 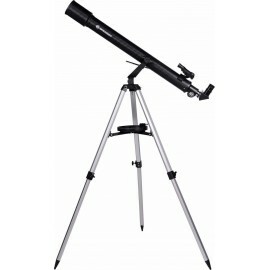 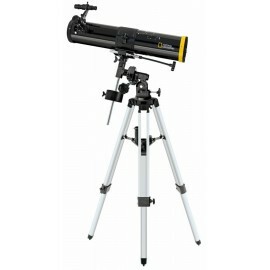 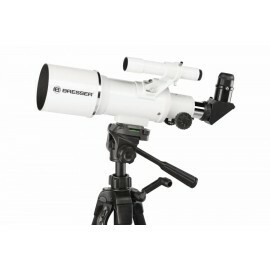 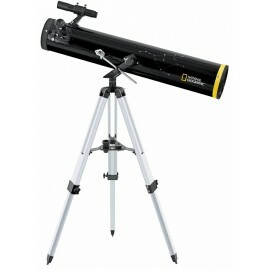 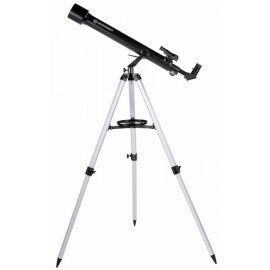 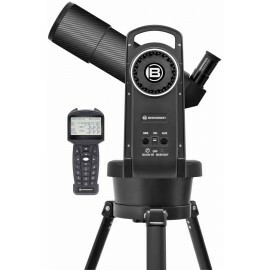 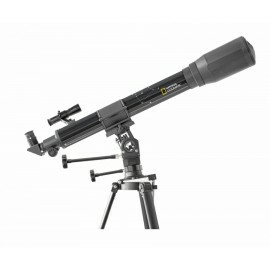 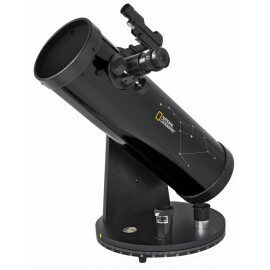 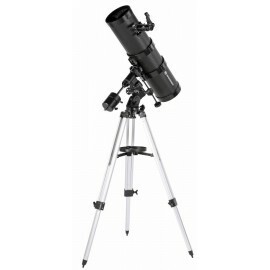 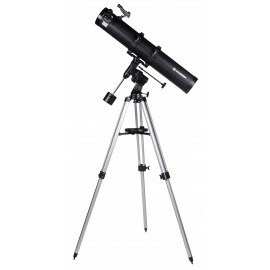 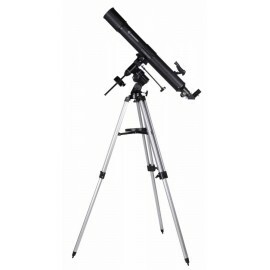 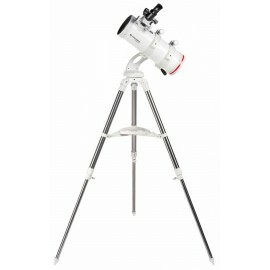 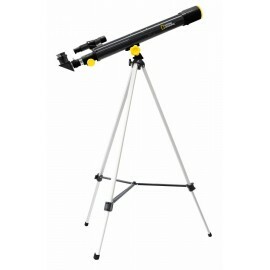 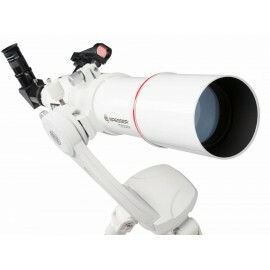 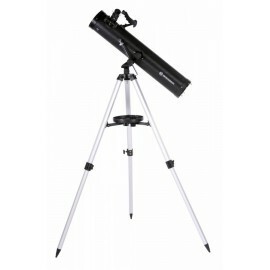 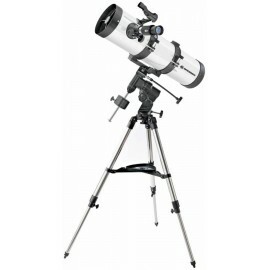 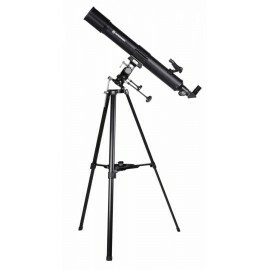 The sharp optics and low weight of the BRESSER Lyra make it a versatile beginner's telescope for the young and young at heart astro amateur.